It's been a while since there has been Loot Hunters posts, so let's focus on some intense dungeon farming for a change! I will go through all World of Warcraft Cataclysm Heroics and see how long they take to clear, how difficult they are and more importantly, how much wow gold can you make per run! There will be new gold making posts more often until all of the Cata heroic dungeons have been covered. How much gold can you make by soloing End Time in Heroic mode? Let's start with the most difficult 5-man dungeons from Cataclysm. Usually dungeons are more profitable when done in normal mode, as you can clear them a lot faster, and can also reset the dungeon and do it again until you hit the hourly limit. End Time however is one of the dungeons where there's only one difficulty setting: Heroic. It's not an issue in this case though, as there's barely any trash in End Time. No Trash = No gold to be made. 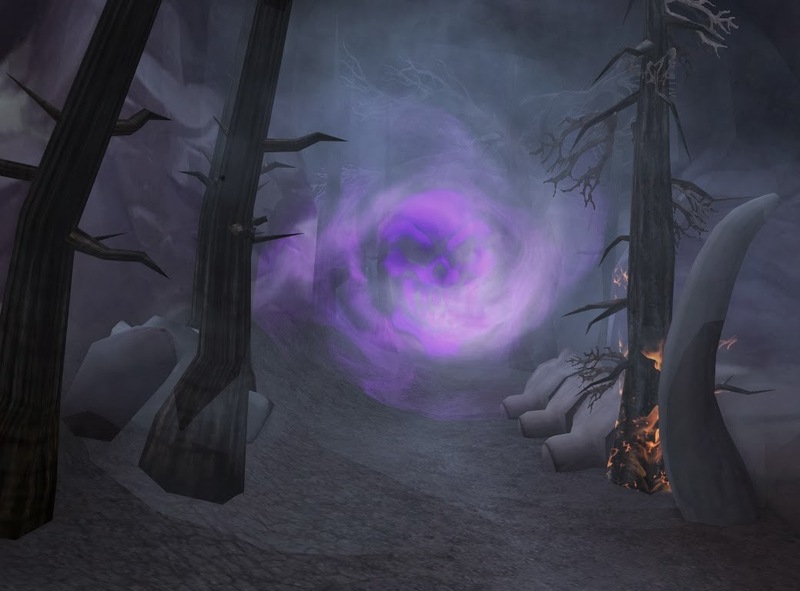 End Time is an instance that can be accessed from Caverns of Time in Tanaris. Fastest way there is to take the portal from Dalaran that leads directly to the entrance. To find the correct dungeon portal, follow the path down into the Caverns of Time and hug the right wall until you see the first portal to your left. That is End Time. The run itself is easy and requires no tactics, but the mobs do hit like a truck sometimes. Make sure your instance farmer has some self heals, like usually. Clothies without a tank pet or heals can find it problematic to solo Cata heroics like End Time if they don't have high enough ilvl. Your character should be level 90. Gear does not matter that much, but full timeless set makes the run super fast! End Time is a small disappointment if you are after gold. There's barely any trash here, so there's not many drops either. The bosses also drop silly amounts of silver. However, at least they drop epics. Especially weapons sell pretty good to vendors, almost 50 gold. You get to clear 2 random areas, and if you're lucky, you'll get to fight the Echo of Jaina. There's way more trash in that area. If you get to fight the Echo of Tyrande, then you're not getting any loot, besides the epic from the boss. There's also BOE epics dropping here quite often, but they are worthless if compared to MOP greenies. Better to sell them to a vendor or disenchant. "The instance itself is super cool, but if you are after gold, there's not much to be found here."